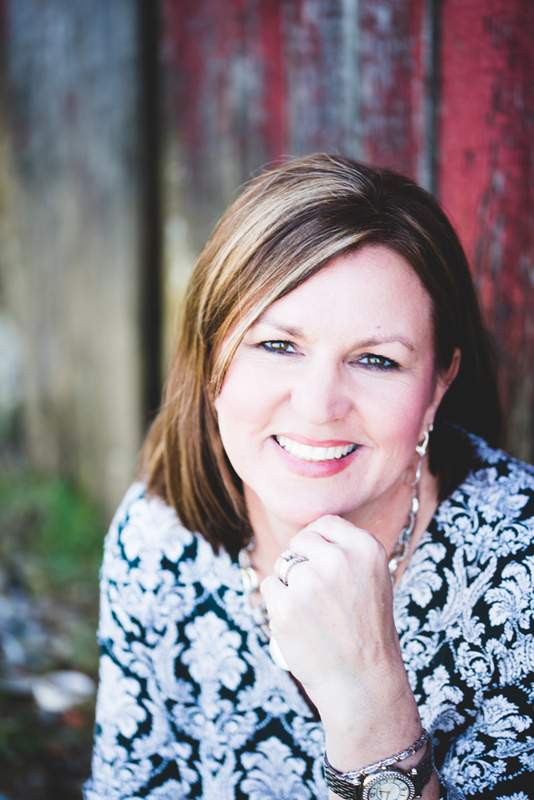 Tammy Nischan is both a Proverbs 31 She Speaks and CLASS (Christian Leaders and Speakers) graduate whose passion is to help the brokenhearted find hope and joy in spite of their pain. She understands heartache at the deepest level. Twenty years ago, Tammy and her husband lost their six-week old daughter, Adrienne Annabeth, to SIDS. Ten years later, they discovered that their youngest son, Nick, had a brain tumor. Caring for him for six years as he fought a long and courageous battle with brain cancer brought a new level of understanding to Tammy’s heart as she learned firsthand about the fear and depression a mom faces when her child is terminally ill. Watching Nick lose his earthly battle and gain his Heavenly crown, Tammy was forced to once again walk the painful road of loss and grief. Tammy uses her years of experience as a minister’s wife, educator, and children’s minister combined with her countless moments as a mom to help women face life with a smile. Her sense of humor and ability to look at life through the eyes of God cause even the simplest moments in time to become life lessons. Tammy is the author of Facing Dawn: A Morning Devotional for the Brokenhearted as well as co-author of the children’s book Twenty Bible Verses Every Child Should Know. She also enjoys writing inspirational stories. Some of these stores have been published in Hugs: Bible Reflections for Women as well as five recent editions of the Chicken Soup for the Soul series. Tammy has been married for almost 30 years to her husband Tim; and they enjoy sharing life with their own children, their children’s friends, and with students from the college where Tim is a professor. In 1999, seven years after losing Adrienne, Tim and Tammy experienced the joy of adopting a daughter from India. In 2009, their entire family flew back to her home country to visit an orphanage for disabled children and now help this orphanage through a foundation they have established in their son Nick’s memory. Tammy’s life verse is Psalm 126:5 which states, “Those who sow in tears will reap songs of joy!” God proves to be faithful in keeping this promise every single day of Tammy’s life. She has discovered that as she continues to share God’s love with others, even though her own heart is broken, her life has become fuller, richer, and more joy-filled than she ever imagined possible. She longs for every brokenhearted woman to experience this kind of supernatural joy and find purpose in their pain.